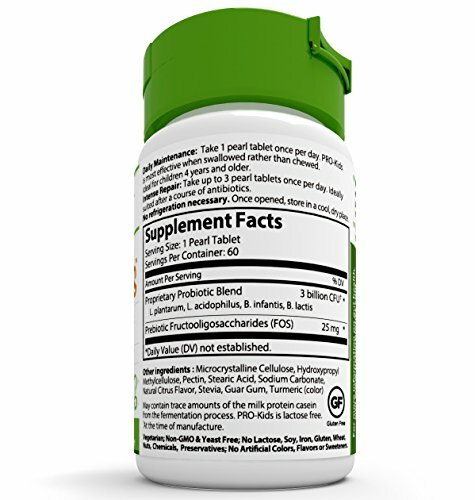 GET 15 TIMES MORE RESULTS THAN WITH OTHERS. 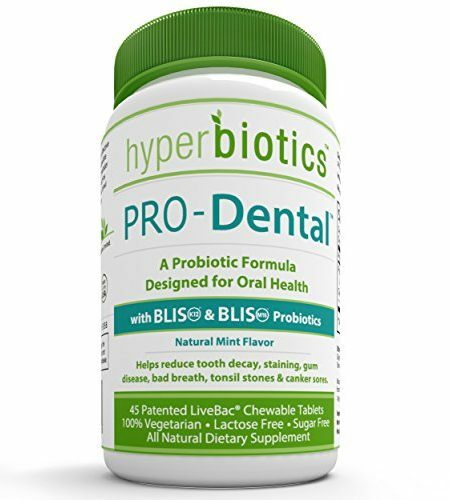 In vitro lab testing shows that less than 4% of the probiotics in most chewables, powders and capsules survive your child’s stomach acids to deliver any benefit. 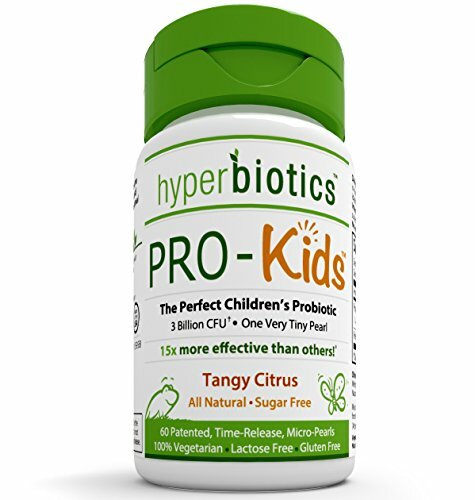 With superior patented technology, 60% of PRO-Kids Probiotic formula will reach deep into your child’s intestinal tract where they are needed most. See below to understand the Science behind the Superiority. KEEP YOUR CHILD HEALTHY. 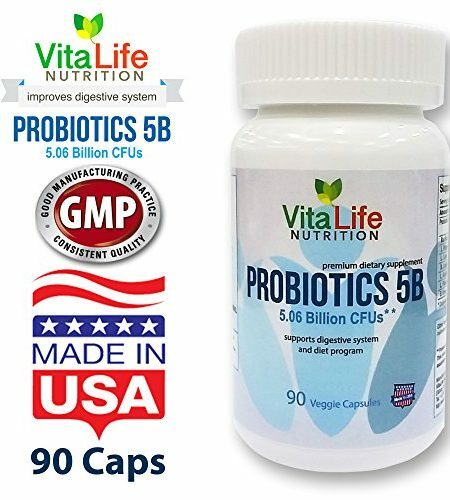 80% of your immune system is in your gut, and when probiotics (the good guys) are abundant in your body, it’s harder for the disease causing bacteria (the bad guys) to settle in. 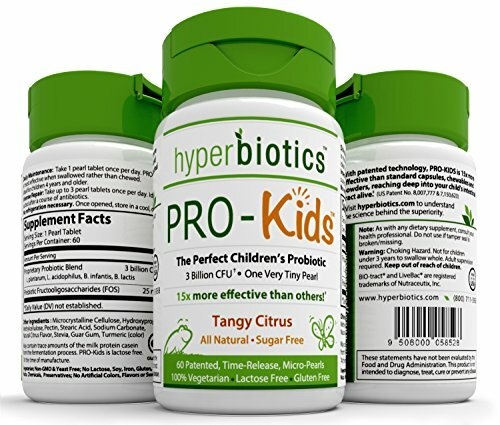 PRO-Kids Probiotics help restore your child’s beneficial bacteria for optimal digestive and immune health, helping to eliminate the root cause of most illnesses. BREAK THE CYCLE OF ANTIBIOTICS. Most antibiotics wipe out the good bacteria along with the bad, often leading to a vicious cycle that includes a lifetime of antibiotic use. 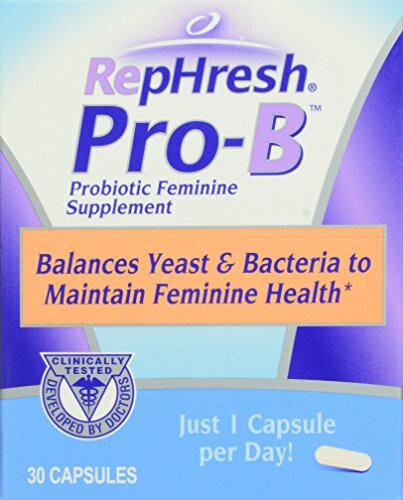 With proper probiotic supplementation you can help repopulate your child’s gut, reverse the damage, enable full nutrient absorption, reactivate their natural defenses and break the sickness cycle, giving your child a solid foundation for a lifetime of health. EASY TO SWALLOW. 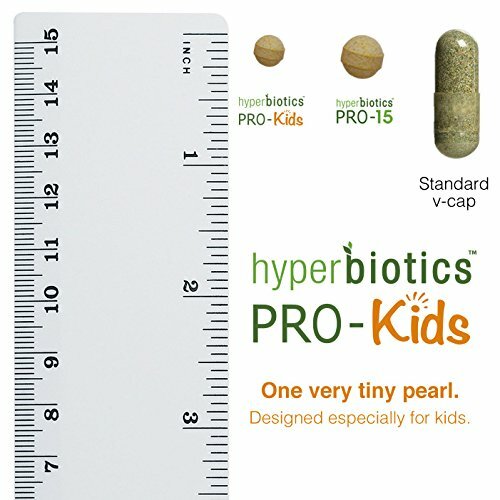 This very tiny pearl is the smallest on the market and is easy to swallow for most children ages 3 and up. PRO-Kids pearls are most effective when swallowed rather than chewed (though they still taste great if chewed!). 100% NATURAL & SUGAR FREE. Avoiding the synthetic and sugar loaded ingredients you know are not beneficial for your child can be quite a challenge! 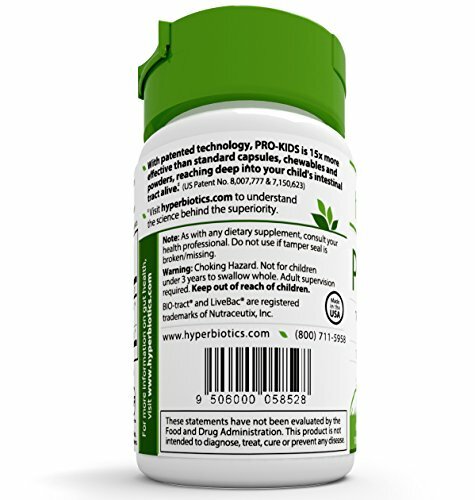 You can rest assured because PRO-Kids is sugar free (sweetened with stevia) and has ZERO artificial colors, flavors or sweeteners.